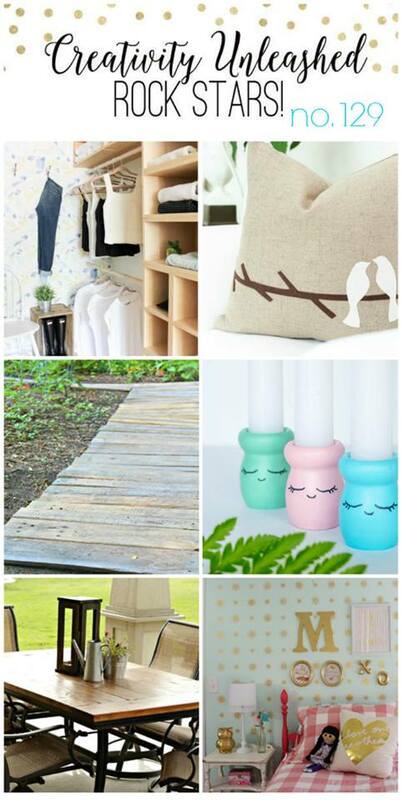 Creativity Unleashed #130 and Black Dog Salvage Paint Giveaway! 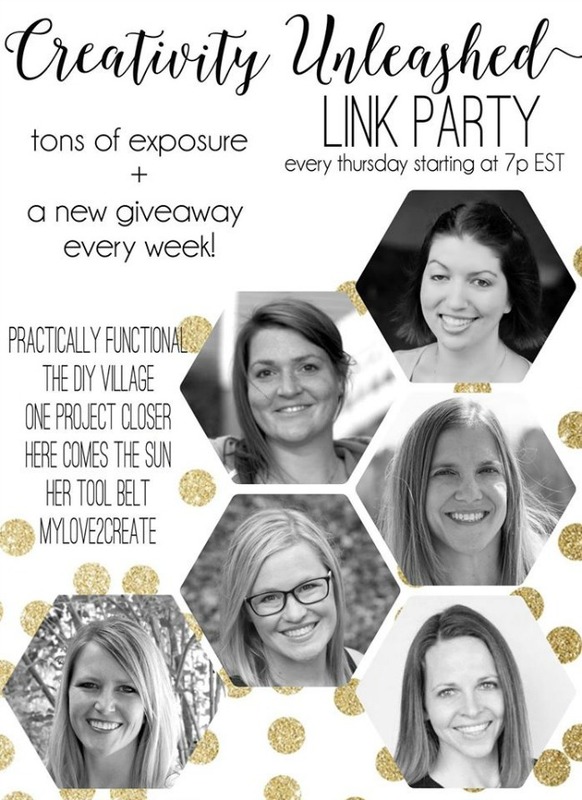 Welcome to another great Creativity Unleashed party! 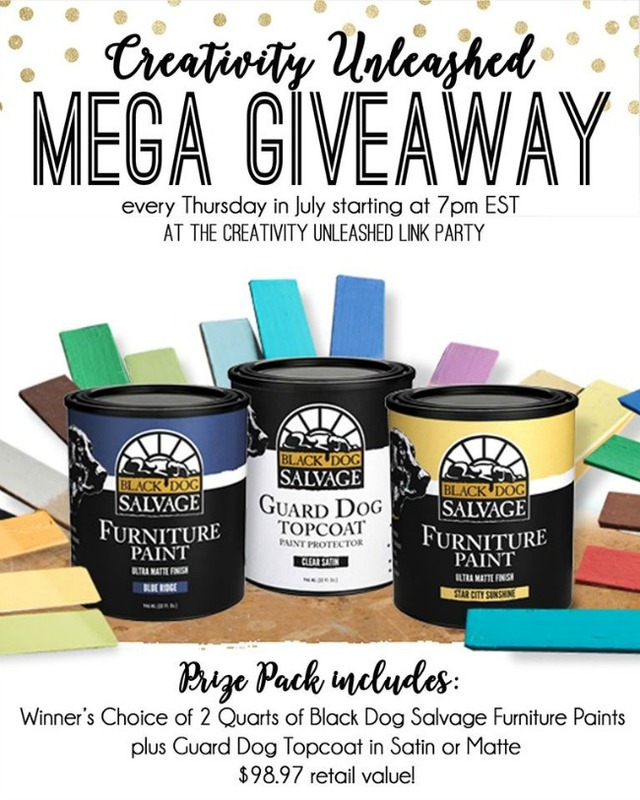 We are so blessed to have Black Dog Salvage as our sponsor this month, and we have another great paint giveaway for you! Here are the great Rockstars from last week's party! Get ready to vote for your favorite! Thanks for Creativity Unleashed 130. I found a blogger I had lost touch with when I was reading some of the posts ! Just spotted some great ice cream recipes to try! Glad to join today. Have a wonderful weekend!